Apache Flex, formerly Adobe Flex, is a software development kit (SDK) for the development and deployment of cross-platform rich Internet applications based on the Adobe Flash platform. Initially developed by Macromedia and then acquired by Adobe Systems, Adobe donated Flex to the Apache Software Foundation in 2011 and promoted to a top-level project in December 2012. The Flex 3 SDK was released under the open source Mozilla Public License in 2008. Consequently, Flex applications can be developed using standard IDEs, for example IntelliJ IDEA, Eclipse, the free and open source IDE FlashDevelop, as well as the proprietary Adobe Flash Builder. The latest version of the SDK is version 4.14.1. It is released under version 2 of the Apache License. Flex uses MXML to define UI layout and other non-visual static aspects, ActionScript to address dynamic aspects and as code-behind, and requires Adobe AIR or Flash Player at runtime to run the application. Adobe released Flex 4.0 (code named Gumbo) on March 22, 2010. The Flex 4 development environment is called Adobe Flash Builder, formerly known as Adobe Flex Builder. Jul 25, 2012, Apache Flex community releases Flex 4.8.0-incubating and it as a parity release with Adobe Flex 4.6.0. This is the first release under the incubator of the Apache Software Foundation and represents the initial donation of Adobe Flex 4.6 by Adobe System Inc.
Jan 11, 2013, Apache Flex community releases Flex 4.9.0. This is the first release since Apache Flex became a top level project of the Apache Software Foundation. Feb 28, 2013, Apache Flex community releases Flex 4.9.1. This was a minor update to 4.9.0. 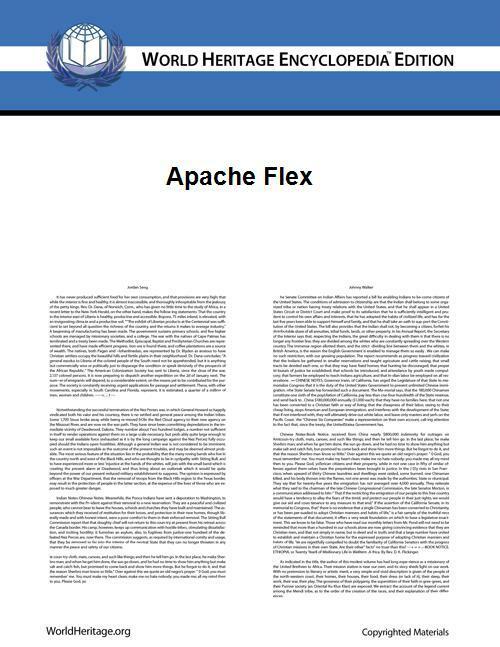 Aug 6, 2013, Apache Flex community releases Flex 4.10.0. Oct 28, 2013, Apache Flex community releases Flex 4.11.0. 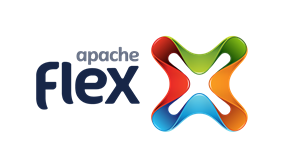 Mar 10, 2014, Apache Flex community releases Flex 4.12.0. Jul 28, 2014, Apache Flex community releases Flex 4.13.0. On October 2, 2007, Adobe announced a new design tool related to Flex codenamed Adobe Thermo. On November 17, 2008 Adobe announced the official name of the product would be Catalyst. There are a number of application frameworks available which help the developer solve some common tasks and set up the application structure according to best practices. Tide, part of the Granite Data Services platform. 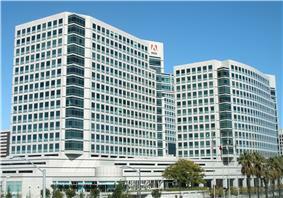 Adobe has been developing a new file format for cross-application use. It has been specifically stated that the first aim was for use with Flex.